Peanut allergy? Give this Aldi product a miss. A POPULAR nut snack has been recalled by Aldi supermarkets. 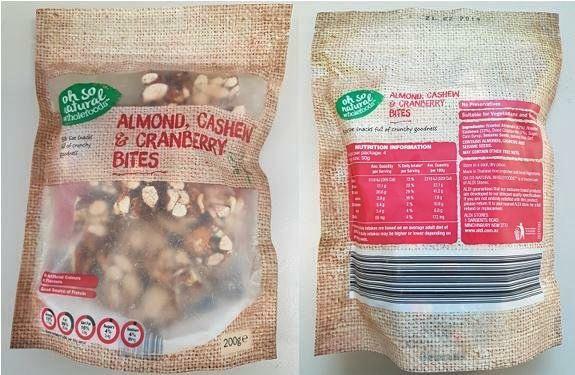 The Oh So Natural Wholefoods Almond, Cashew & Cranberry Bites 200g bar has been recalled due to the presence of peanuts which are not declared in the allergen statement. A statement from Aldi said they take product quality and safety seriously and wish to advise all customers of a recall of the product. 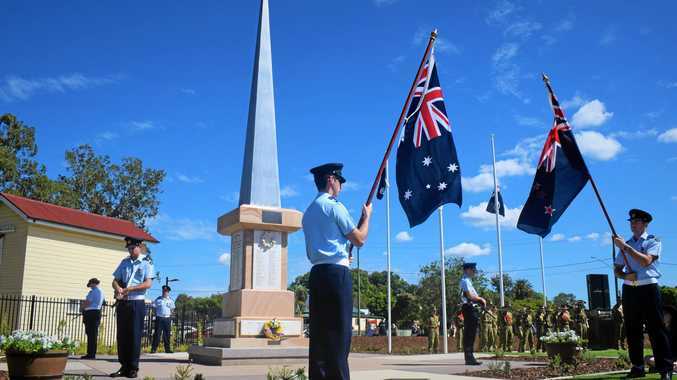 The product has been available for sale in ALDI stores in VIC, QLD and the following NSW stores: Lavington, Albury, Tweed Heads South, Grafton, Ballina, Coffs Harbour, Lismore, Casino, Byron Bay, Toormina, Goonellabah, Armidale and Kingscliff. Other stores and states are not affected by this recall. Consumers with a peanut allergy or intolerance should not consume this product and should return it to the place of purchase for a full cash refund. For further information please contact the ALDI Food Recall Hotline on 1800 709 993 or see www.foodstandards.gov.au/recalls for Australian food recall information.